The samurai have been given the honour of protecting Lord Kaba-Sama from the frightful oni. 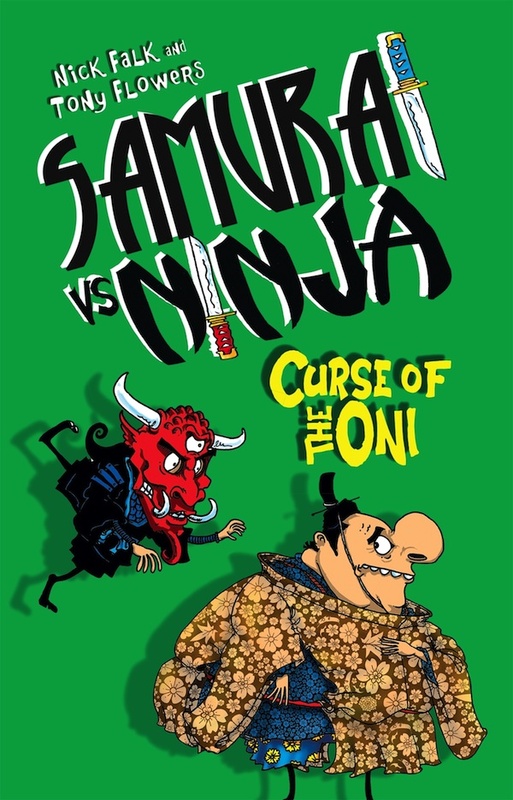 But when the ninja play a cheeky trick, Kaba-Sama’s greatest fear comes true – the oni is released. Only the bravest warrior can save them now. Hop on your horse and wax your wakizashi – another mega Samurai vs Ninja battle is about to begin!